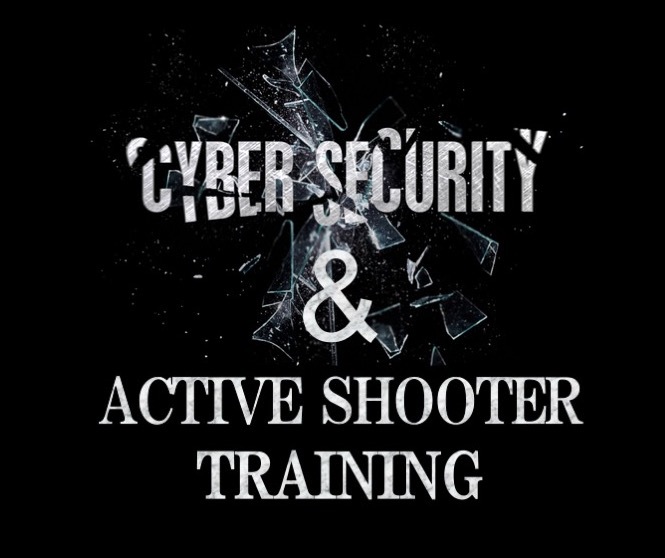 Presentations on cyber security threats, hacks and vulnerabilities, and walk away with some best practices to mitigate those threats and vulnerabilities. Crisis management and how to react first hand. When in an active shooter situation will your survival mindset provide you with the resources to go home alive? RSVP to attend one of the dates below and discover how your business can achieve complete protection, from cloud security to your physical security.